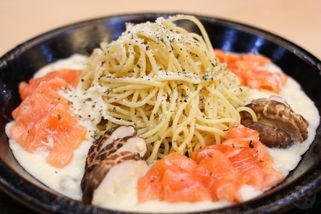 Food Junction, Level 3, Mid Valley Megamall, Jalan Lingkaran Syed Putra, 59200 Kuala Lumpur. 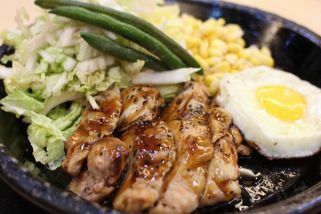 Part of the Pepper Lunch Express chain. 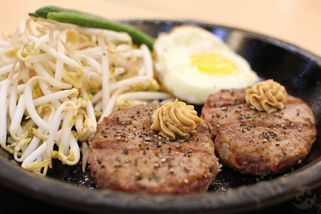 Pepper Lunch brings a new sort of dining experience to Malaysians by combining Japanese DIY teppan and Western dishes. 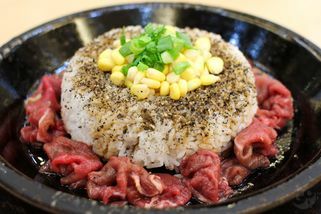 Founded in Japan, Pepper Lunch now has a presence in numerous countries, including: Singapore, Thailand, Hong Kong, China, and South Korea. 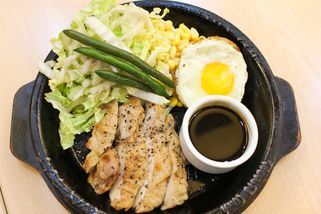 Pepper Lunch offers meals served using specially designed and patented hot plate and electromagnetic cookers that patrons can cook their meals on to their liking. Customers can add a variety of spices and sauces to their meals to enhance the flavours, hence the term DIY (do-it-yourself)! 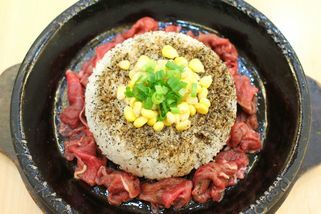 Pepper Lunch serves a great selection of steak, rice, pasta, and seafood dishes, all of which are served on their signature hot plate. 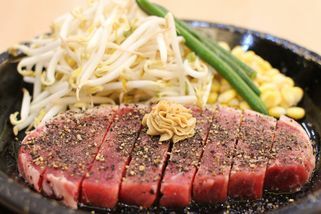 There are also side dishes that can be added on to their main course meals, as well as desserts to finish off your experience. Pepper Lunch Express @ Mid Valley has no review yet. Submit a review!